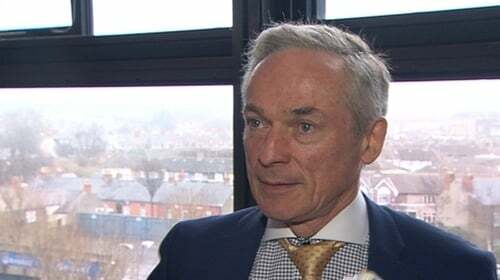 Minister for Communications, Climate Action and Environment Richard Bruton has said the purpose of a carbon tax is not to raise revenue but rather to nudge people to change their behaviour. He said the Government did not want people to lock themselves into a high carbon lifestyle and any carbon tax hike would see people getting money back if they lowered their carbon footprint. The challenge was to get the whole of society working to achieve these carbon goals because if that does not happen then the effort will fail, he warned. The minister said that he hoped a consensus on the exact form carbon taxes will take can be arrived at in the first quarter of this year. Mr Bruton was speaking at a gathering of Fine Gael TDs, Senators, MEPs and general election candidates in Dublin. He also said that he hopes to be able to bring a recommendation on the National Broadband Plan to Government very shortly.